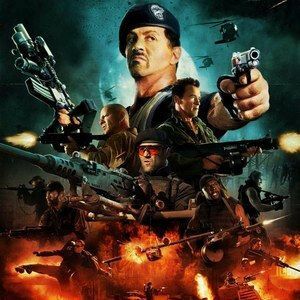 EXCLUSIVE: The Expendables 2 Cast Interviews! The highly anticipated sequel The Expendables 2 is finally in theaters this weekend. To celebrate, we sent Ryan J. Downey to catch up with the cast. Watch as we talk exclusively with Jason Statham, Dolph Lundgren, Terry Crews, and Randy Couture about one of this summer's most explosive outings.